With one passionate night and one very big mistake, a years-long friendship was sent spinning down the drain. At least, that was what Lily Campbell feared. Not wanting to face the reality of what she’d done with her best friend, she fled across the globe. Months later, with her job ending, she has to return home to Dragonfly Creek Farm and face the man she left behind. Warren Sullivan suffered unimaginable loss in the past and somehow managed to survive, but Lily running far and fast after the night they spent together cut him to his soul. When she returns, he’s determined to give her the cold shoulder—a resolution that lasts all of five minutes. Drawn to each other like never before, they’re both wary of being ripped apart even as their feelings pull them into a passion-filled whirlwind. 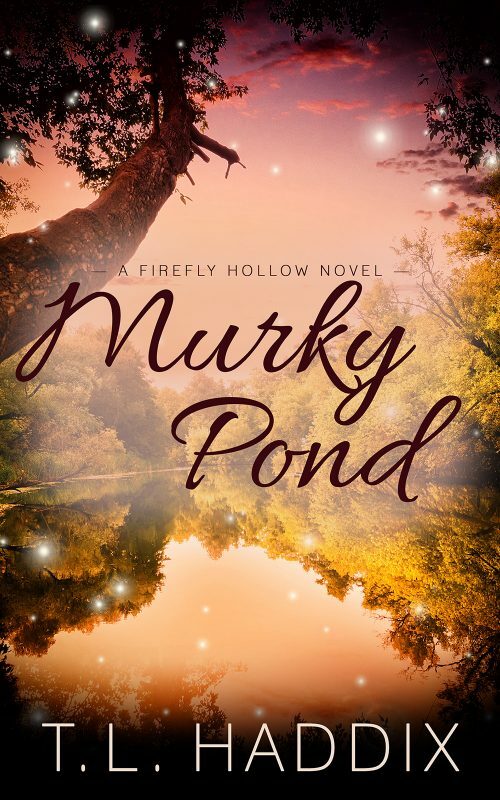 Murky Pond is the twelfth book in the “Firefly Hollow” Series, Women’s Fiction Romances set in and around Appalachia.